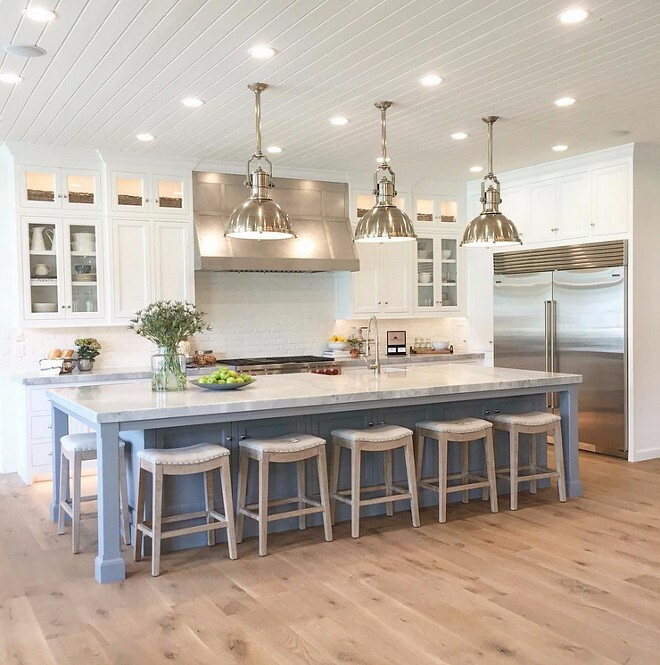 Everyone loves an open floor plan for their house, especially when it comes to the kitchen. The bigger the kitchen, the better. When it comes to having a social gathering, family, or the rising house chef, counter space is a must for the kitchen. 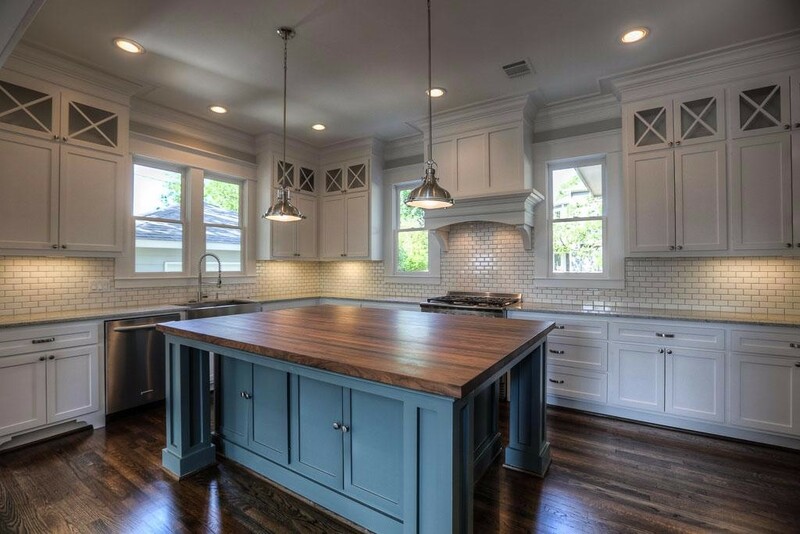 There is no better way to add more counter top space than by adding in an island. The island is being transformed from just a small slab that blended in, to an extension of your kitchen and a focal point. It makes for a great place to gather, share stories, and relax with indulgences. Being able to sit around the island is great for when you just want to grab a quick bite to eat or if you’re entertaining friends. A new trend this year is to get rid of the kitchen table altogether and just have the island seating. 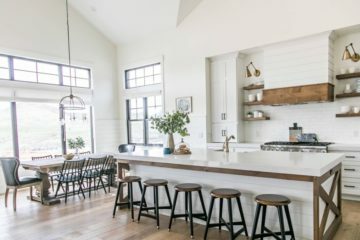 Removing the kitchen table also gives you more space for a bigger kitchen and more cabinets. This hybrid island trend is looking to be one that is going to stick around for a long time. The kitchen island now has more multi functional purposes! You don’t want your island to be bland and boring by blending in with the rest of the kitchen. Make your island a focal point in your kitchen, give it definition with different colored cabinets and counter tops than the rest of the kitchen. This gives a nice two-toned scheme. 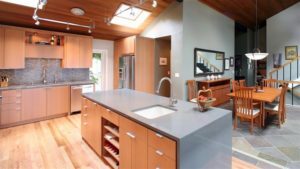 It is a color contrast, but it balances the kitchen out nicely. This contrast may not be perfect for every kitchen, but it definitely works with most styles. Having a separate sink on your island makes it easier when it comes to prepping your food. No more dripping water on the floor or walking back-n-forth to the sink. Your prep work now can be done in one spot. Your main sink can be dedicated to clean up while the island sink is dedicated to prepping. This helps keep the flow of a busy kitchen organized. 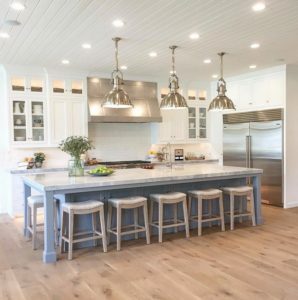 When it comes to the island functioning as more than one purpose, you need to have good lighting. Most islands usually have pendants that don’t really put out much light. When your island doubles as a table and prep area, bright lights are a must. Plus, you can always get dimming switches and bulbs if you prefer to have the option of low lighting for certain occasions. You can never have too much light when it comes to working in the kitchen. 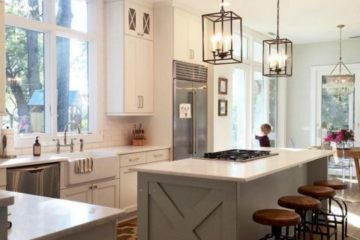 Create your kitchen Island Oasis today! 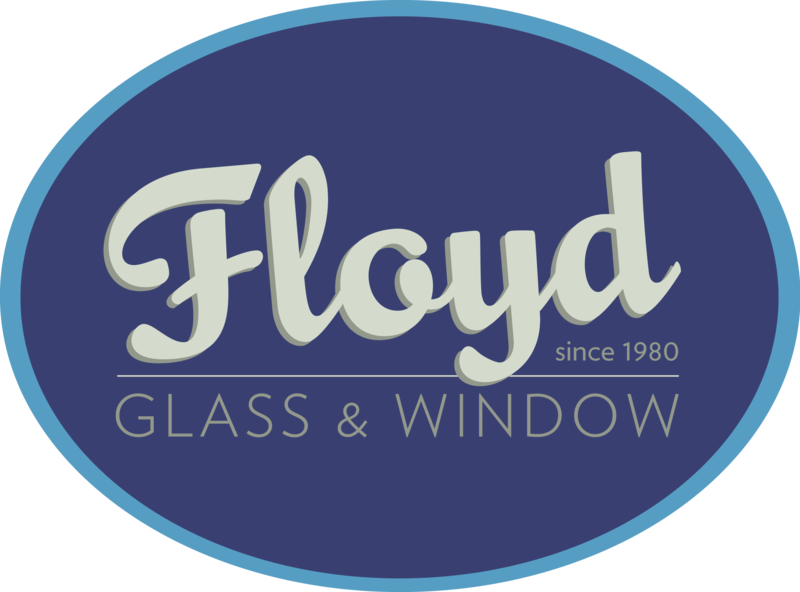 Anything you dream up, Floyd Renovations can make it come true. 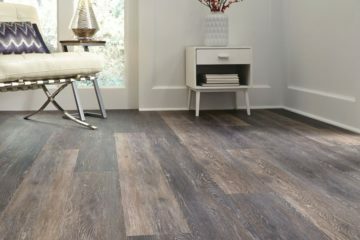 Give us a call today at 636-922-3569 to meet with our project coordinator to get started with a no obligation quote. Don’t forget to ask about our amazing financing option offering 0% for 60 months!